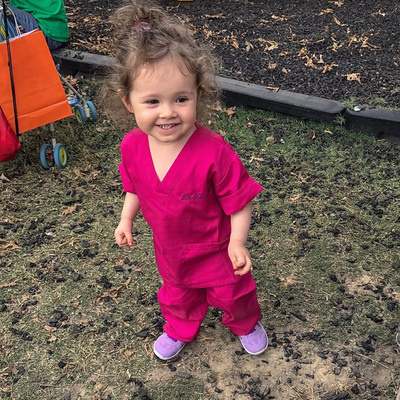 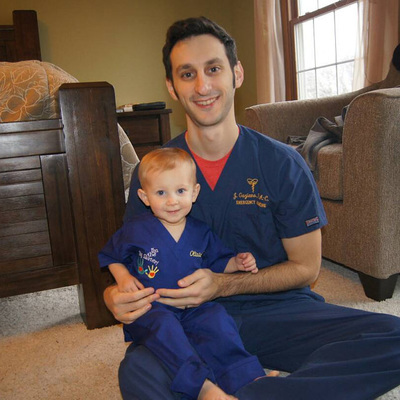 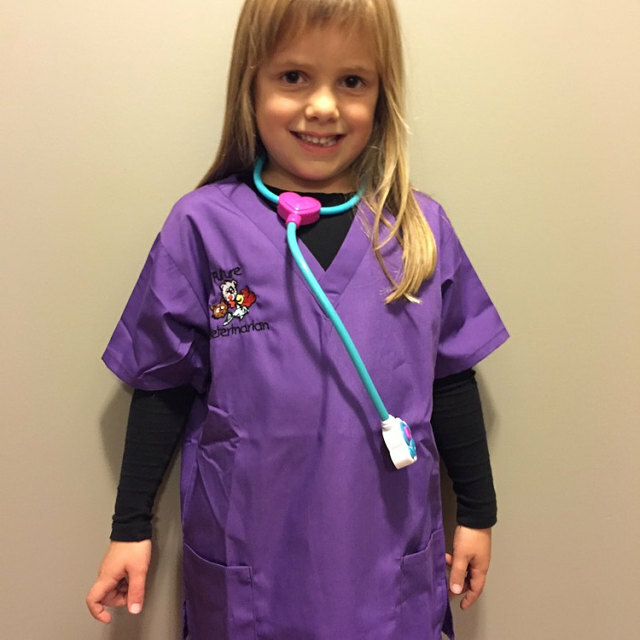 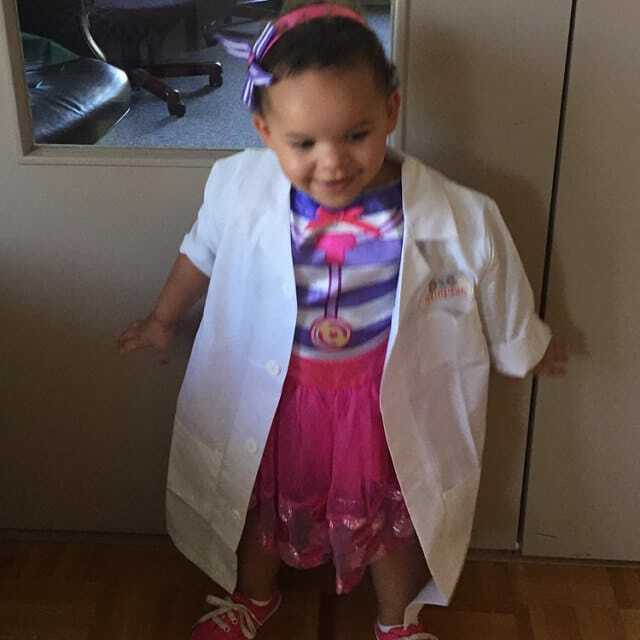 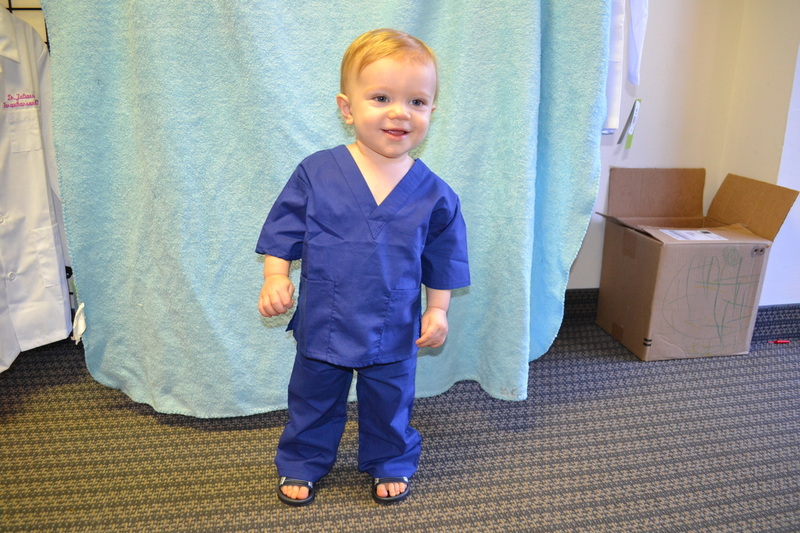 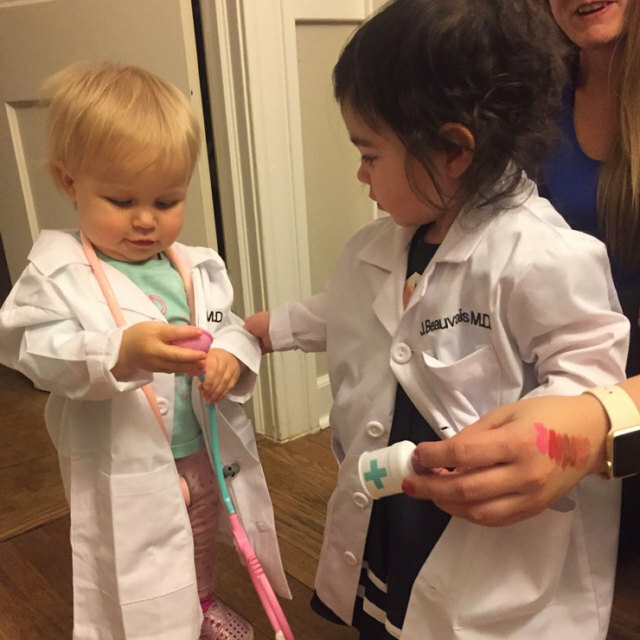 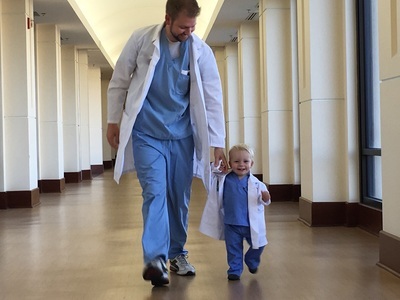 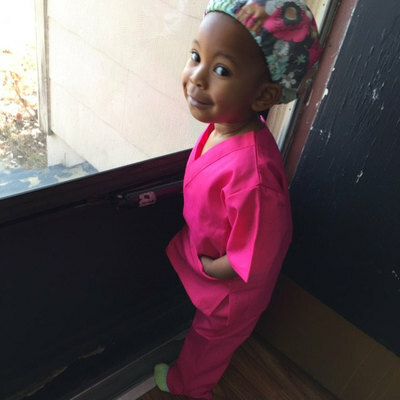 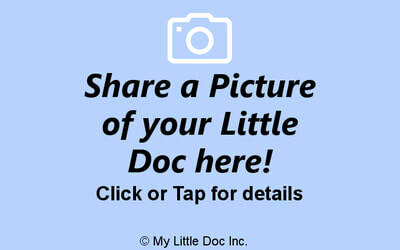 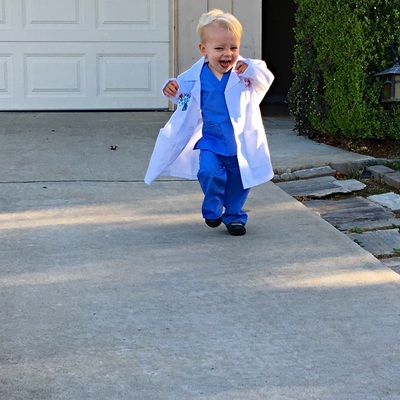 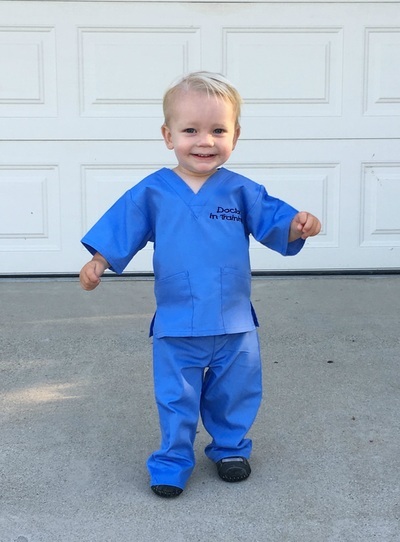 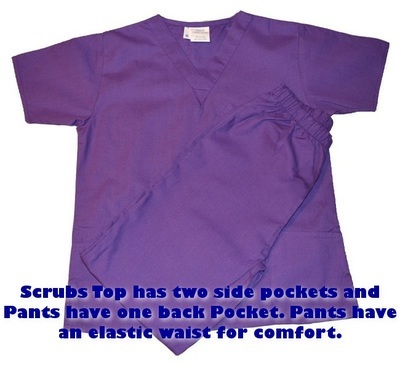 Your Little Doc will look so cute in these Purple Kids Scrubs! 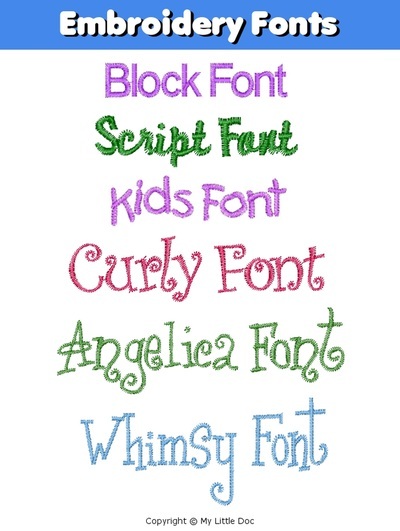 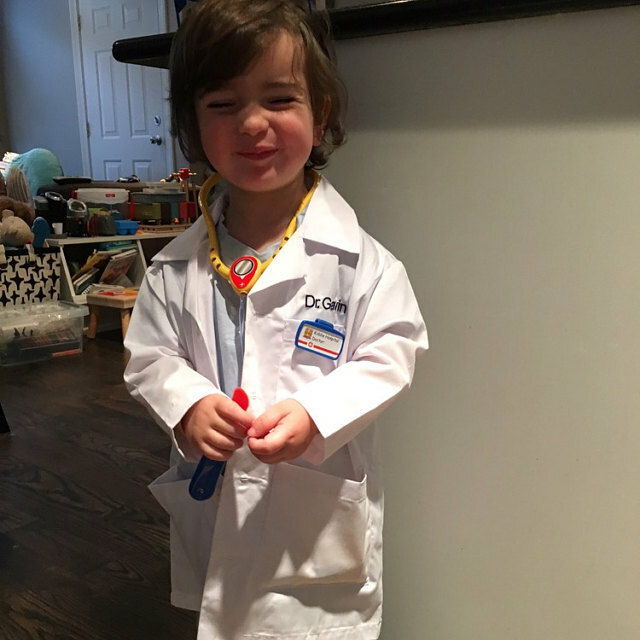 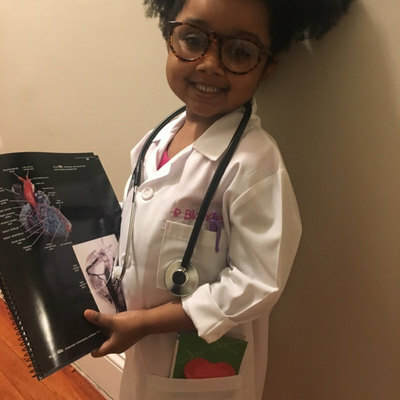 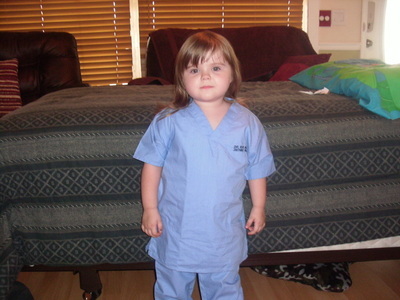 All children dream about what they want to be when they grow up. Any parent reminds the fun he or she had day dreaming of becoming an astronaut or famous actress. 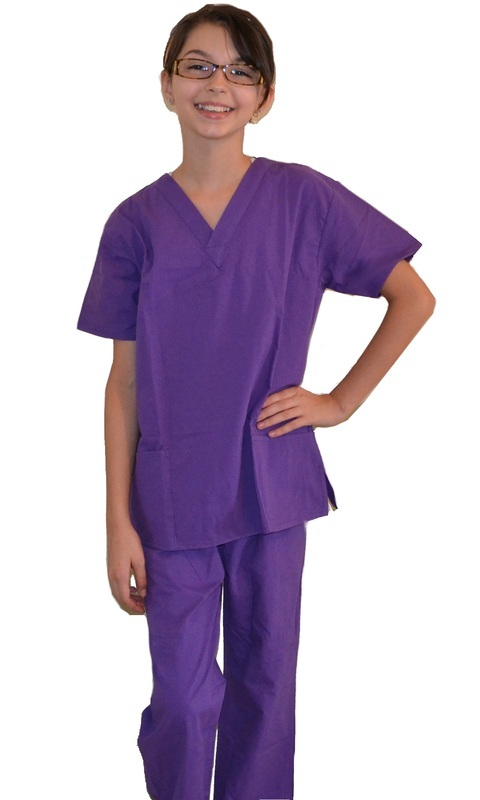 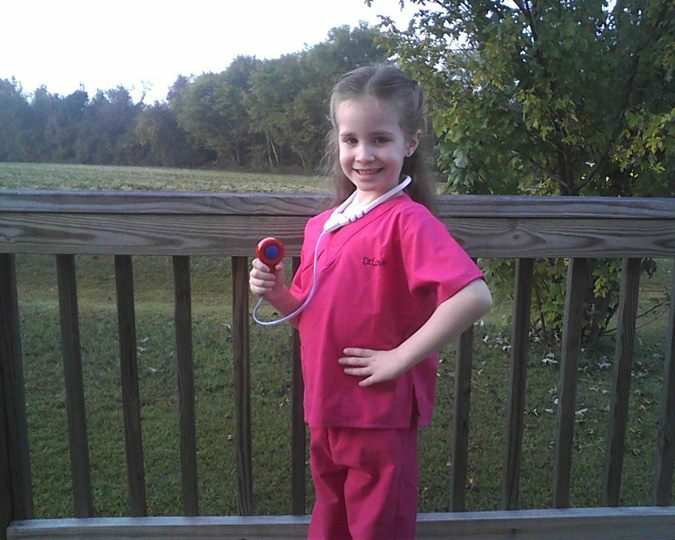 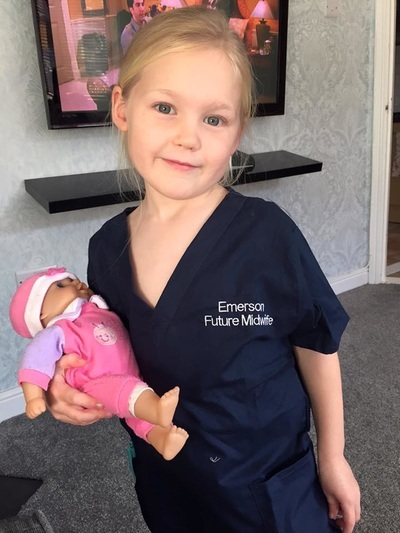 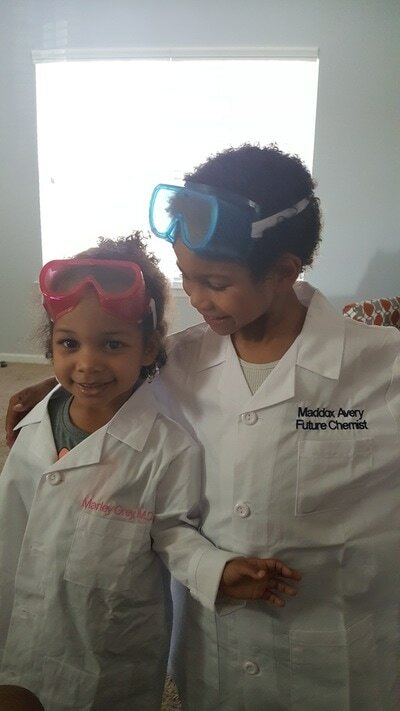 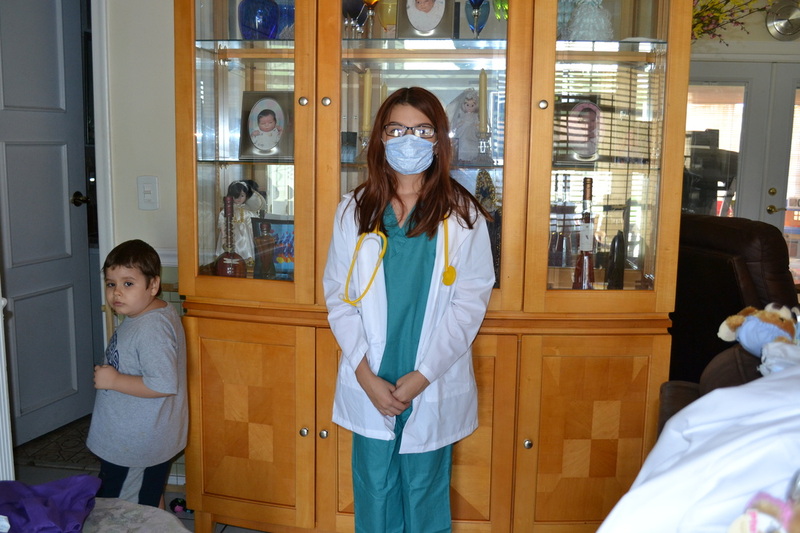 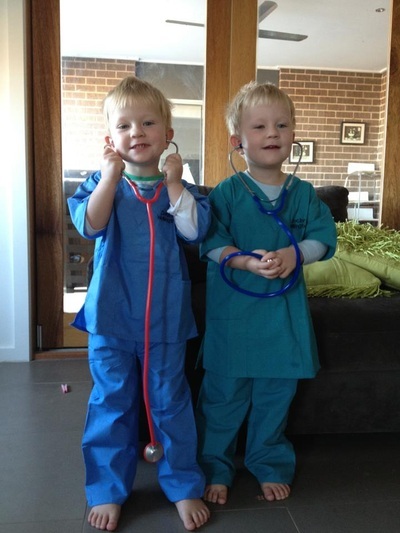 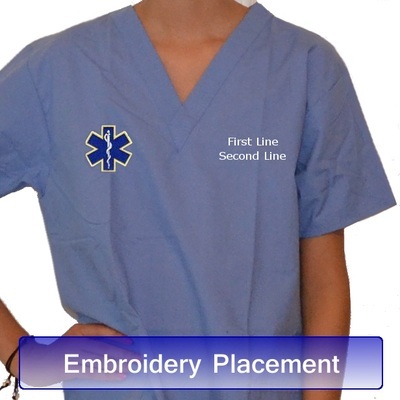 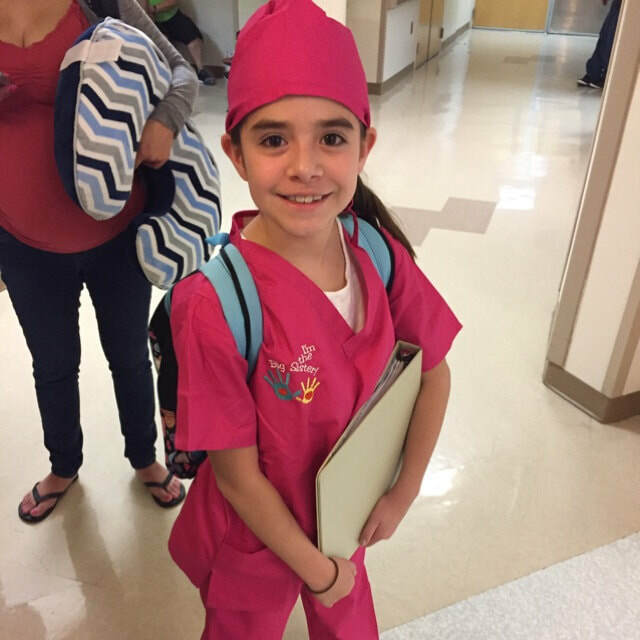 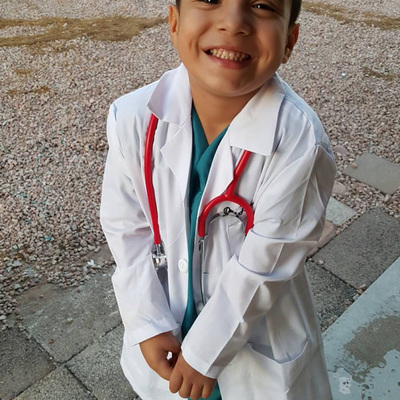 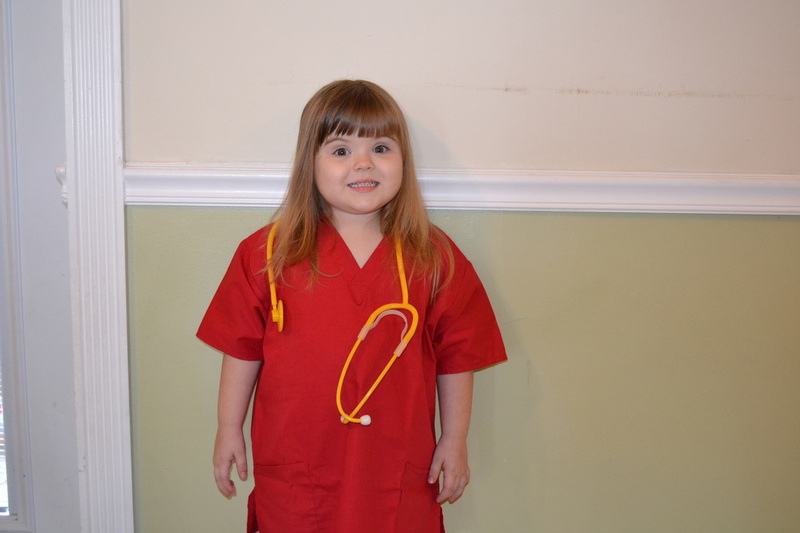 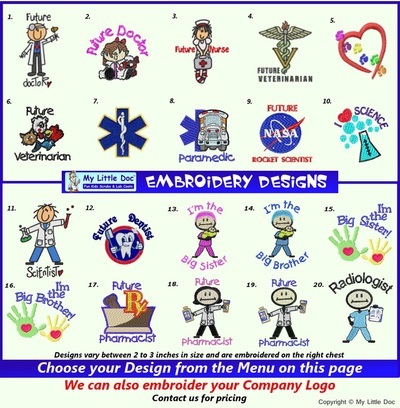 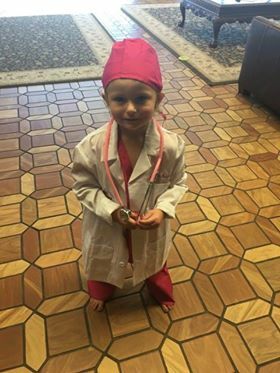 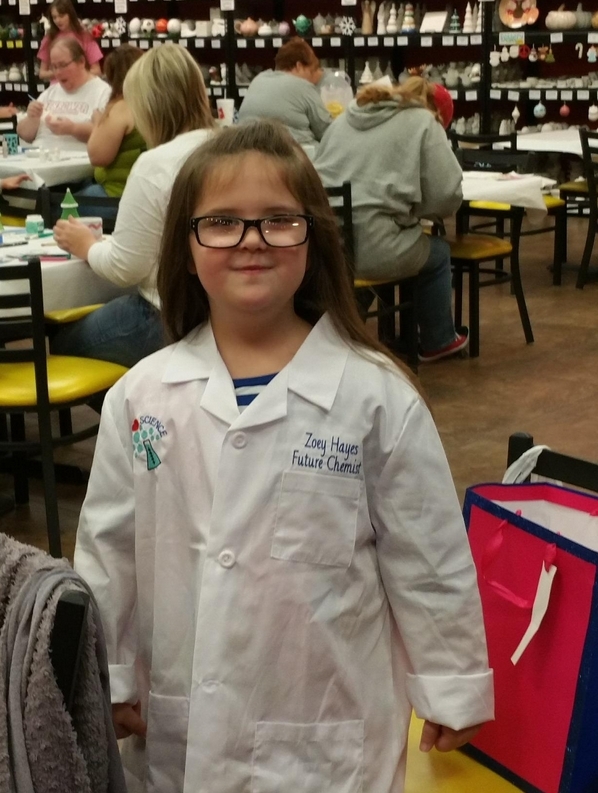 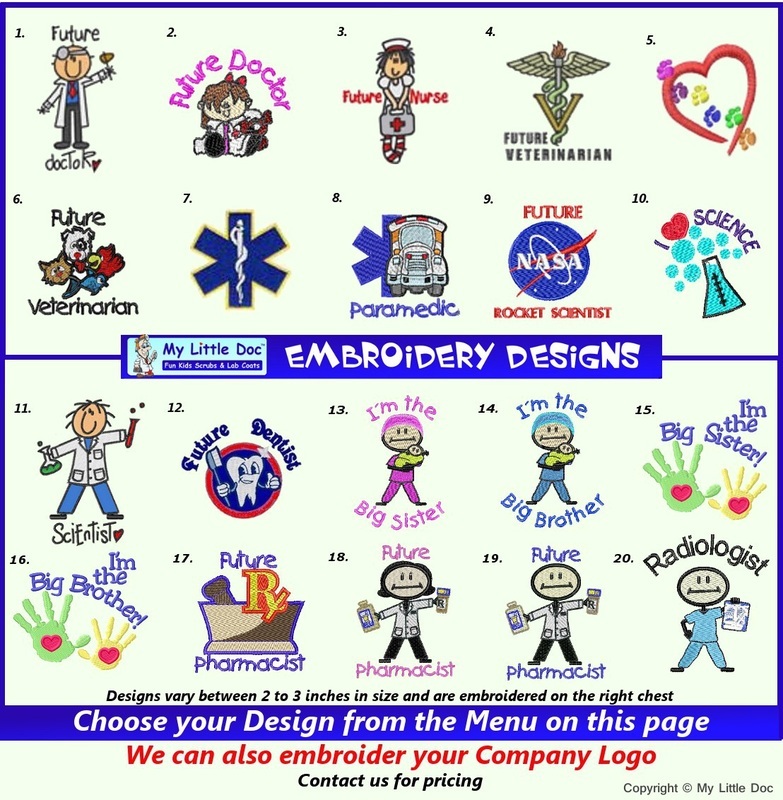 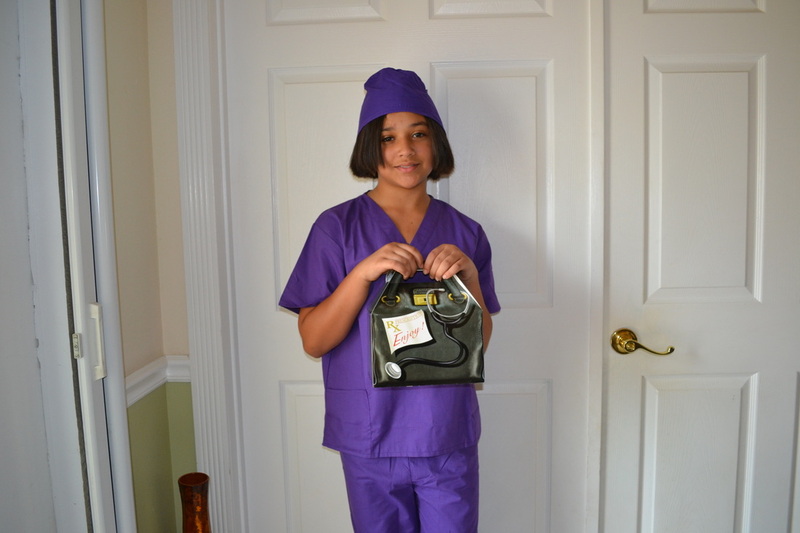 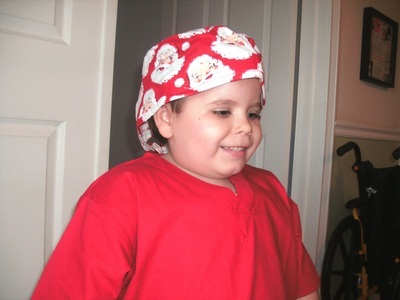 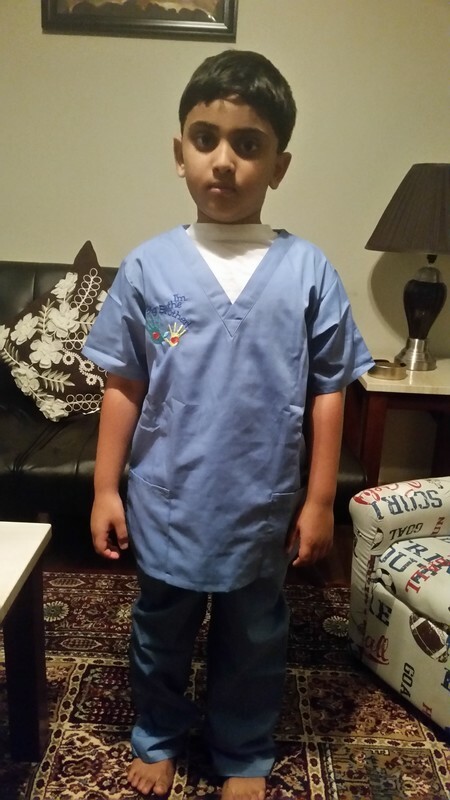 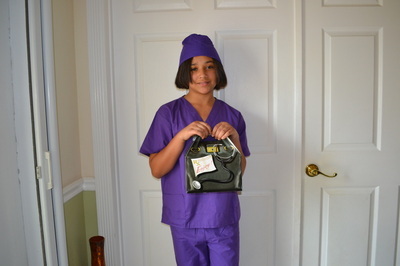 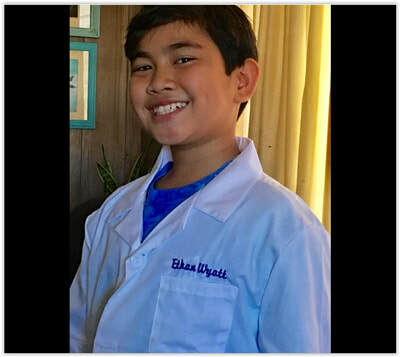 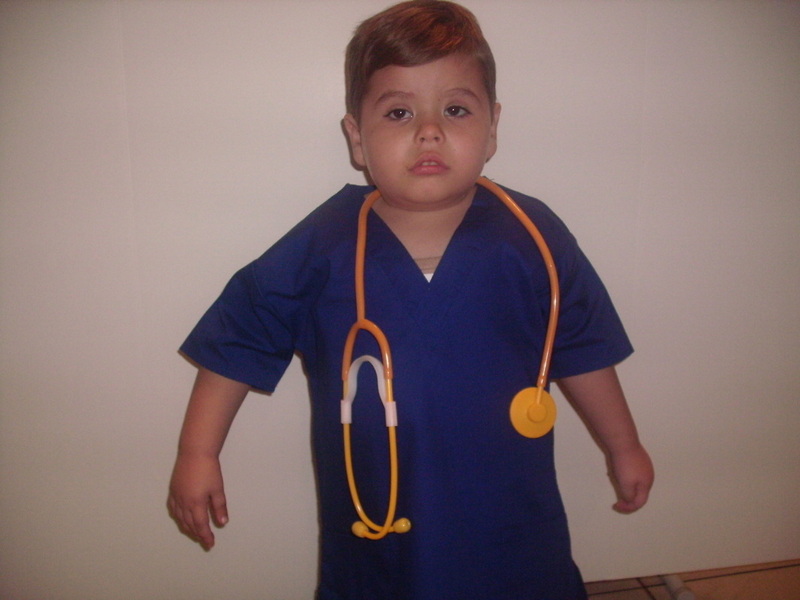 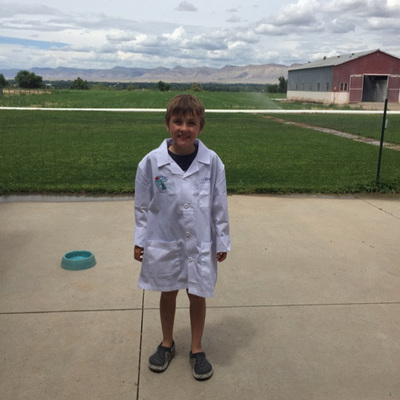 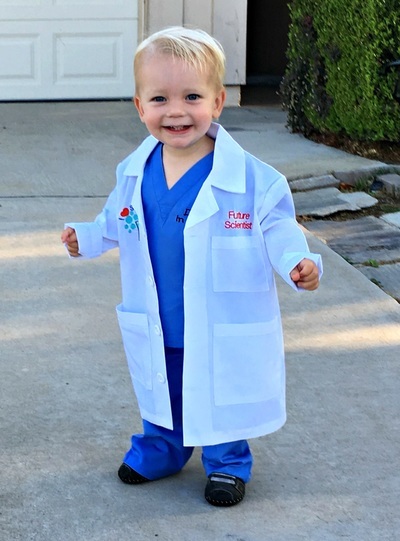 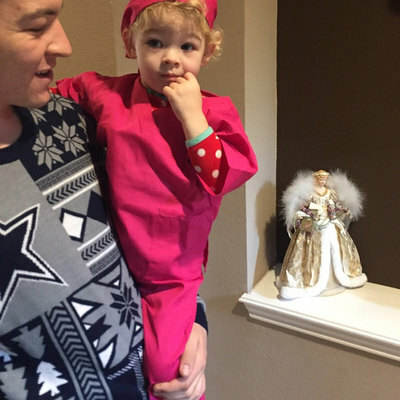 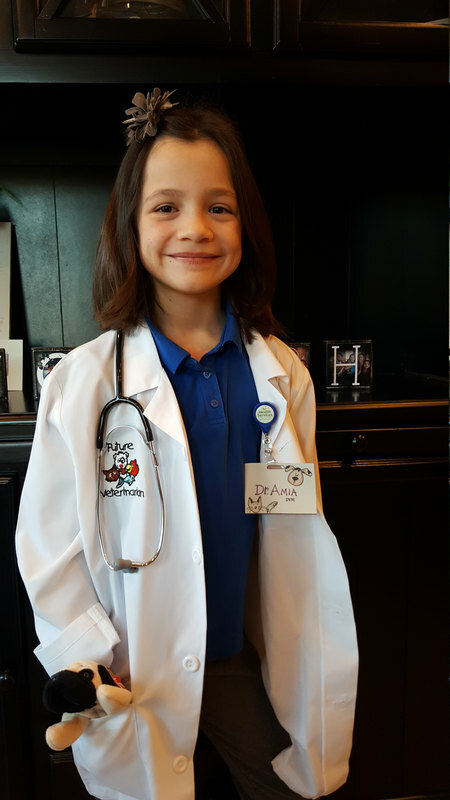 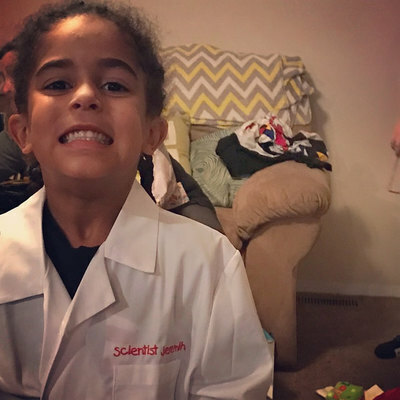 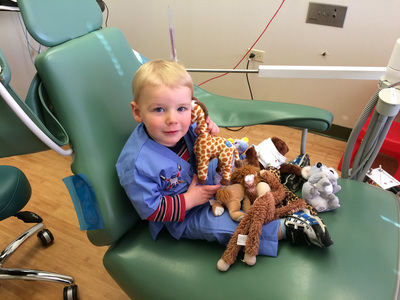 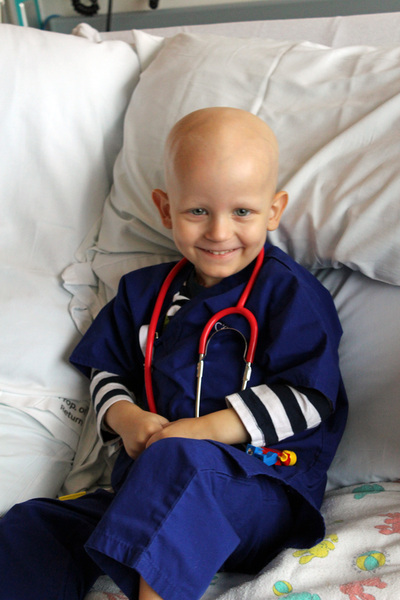 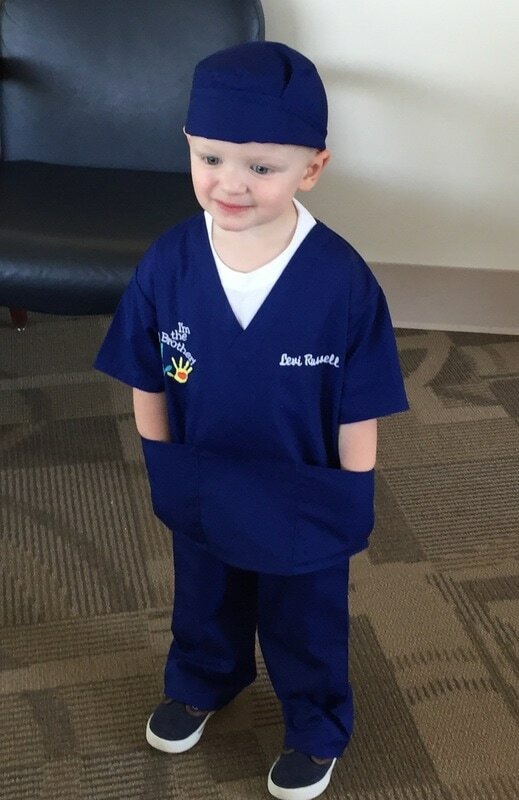 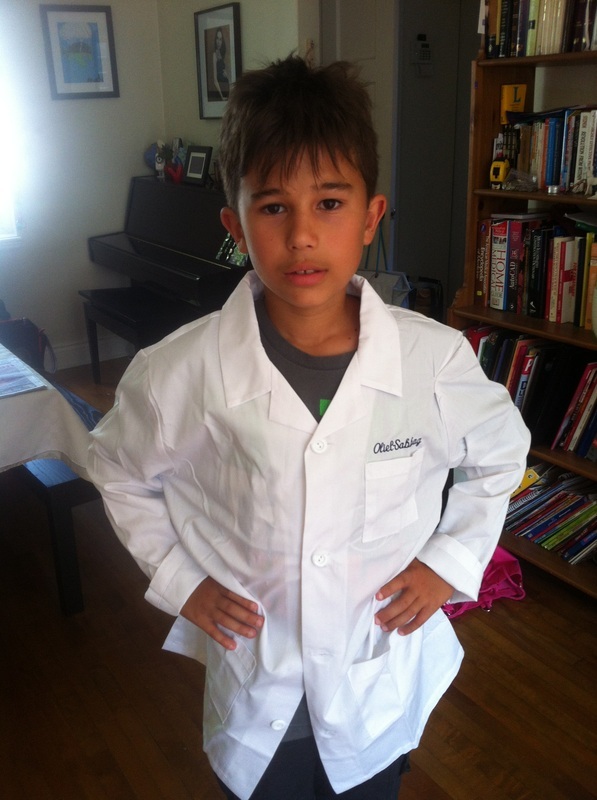 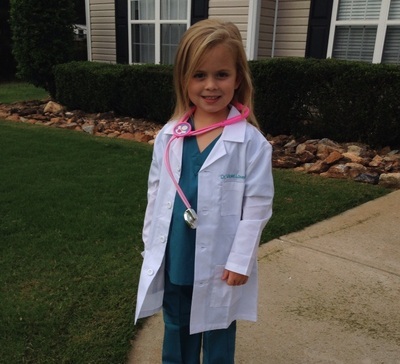 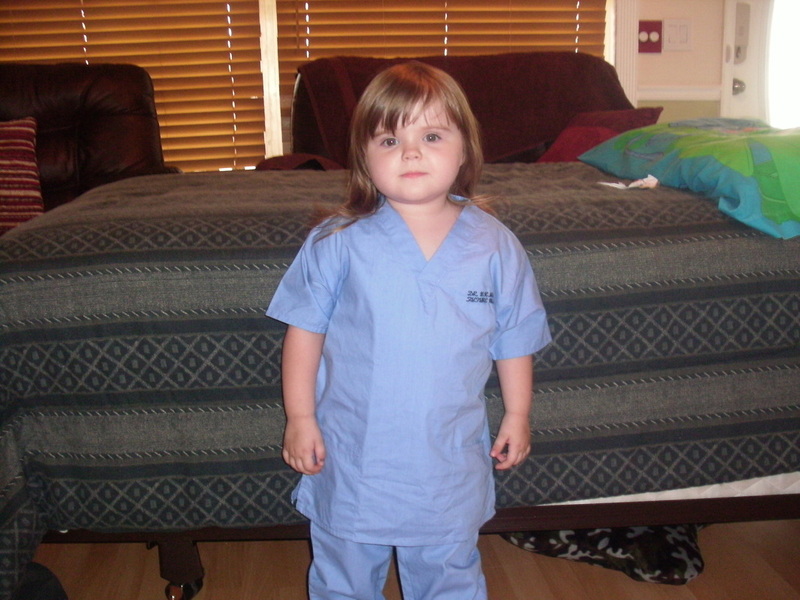 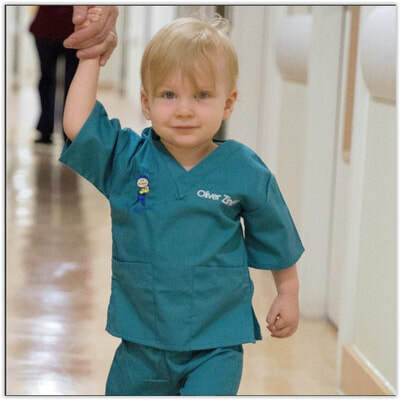 If your child wants to become a nurse, make that dream come alive with kids scrubs. 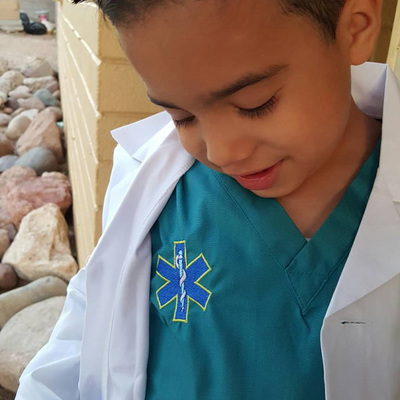 The perfect uniform can spark any child's imagination.